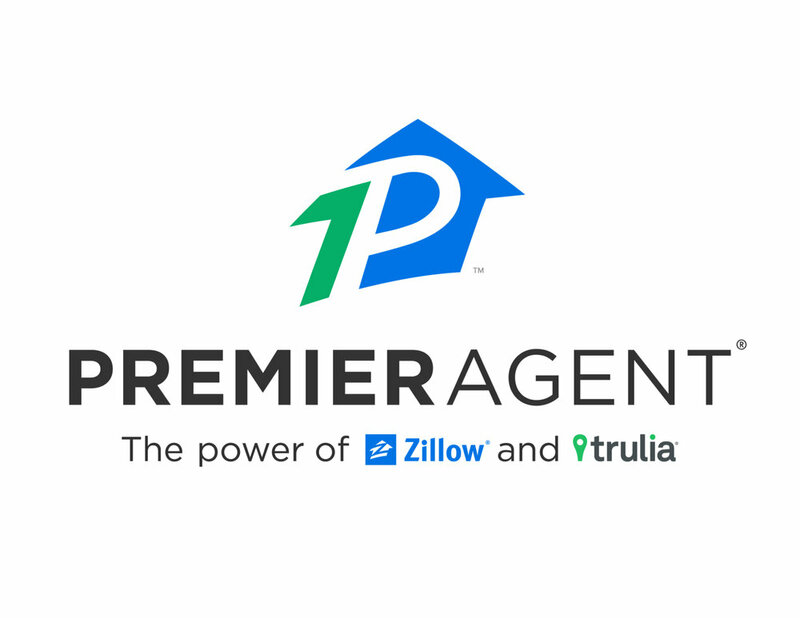 Find the right agent for you. You’ll need someone who will listen to your needs, answer your questions, and work hard to find the right buyer for your home. Get your house “show ready.” Put your home’s best foot forward by boosting curb appeal, decluttering, painting, and taking care of small repairs and professional staging. Use the latest marketing tools. Great photographs and a strong internet presence are the cornerstones of smart marketing, but they’re just the tip of the iceberg. An experienced seller’s agent can help you get your home seen by the right buyers. Go live! It’s show time, as buyers tour your home and consider making an offer. Offer wine and cheese at open houses. Your agent will be in constant communication with frequent updates and feedback. Review offers, negotiate, and accept the right one. While the house is under contract, it will be inspected and appraised, and the buyer will finalize mortgage financing. The seller now needs to make any negotiated repairs. Prepare to move! Go to closing. This is where the official ownership transfer takes place. It’s time to celebrate and move on to your next adventure. • Personal service – Brandon takes care of each client personally, so you don’t have to worry about being handed off to a less-experienced associate. • Passionate about client education – From the importance of the home inspection to the ins and outs of loan approvals, Brandon wants each client to feel comfortable and informed throughout the process. •Efficient and Effective - Brandon uses proven tools and marketing systems to make the home buying process as smooth as possible for his clients. His years of success in this business proves his techniques work. •Always here for you – Buying a home is a big deal, and no question is too small. Brandon will be by your side every step of the way. Selling your home starts today!